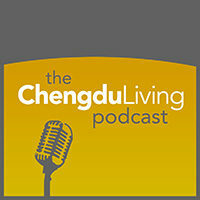 In this episode of the podcast, we speak to Eli about how he co-founded the Sinostage dance studio with his wife in Chengdu. 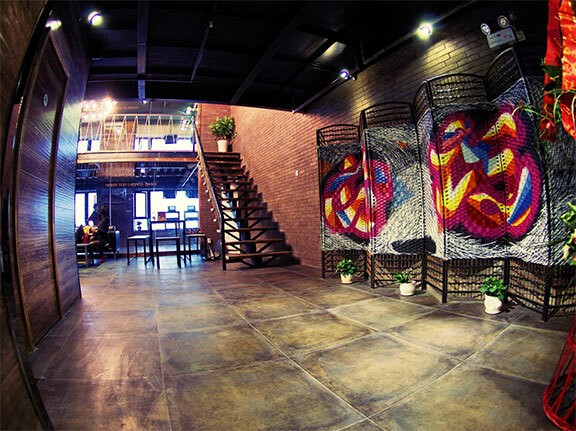 Since opening over a year ago in the Poly Center, Sinostage has grown to become a landmark within Chengdu’s urban dance scene. 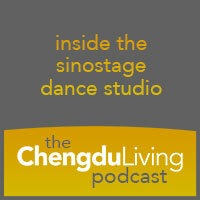 Find out why top-tier international dance instructors now make regular trips to Chengdu to teach at Sinostage. 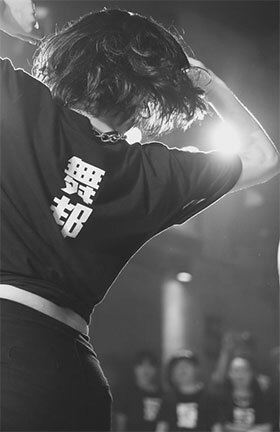 We also discuss Sinostage’s upcoming Arena Dance Battle, which competitive dance teams are flying to Chengdu from all over China for. That battle is this upcoming Sunday, May 24th inside the Cynn hotel. 35:40 The teams participating in Arena 2015, the prize for winners. Now that the Sinostage Arena battle event has come and gone, I can say that it was one of the most exciting things that I have seen in Chengdu this year. 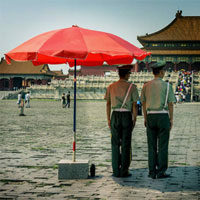 Amazing achievement not only for Sinostage but for Chengdu and for China’s dance community.